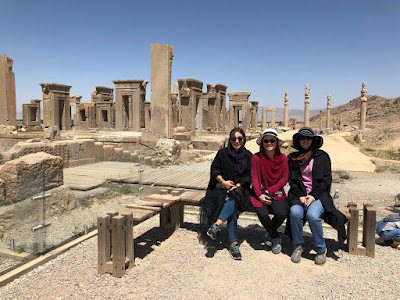 Uppersia Iran Travel blog: A Must-visited UNESCO World Heritage Sites of Iran, Magnificent Persepolis. 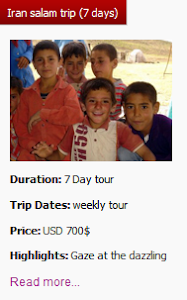 A Must-visited UNESCO World Heritage Sites of Iran, Magnificent Persepolis. Iran is one of the most diverse countries on the planet, both in terms of culture and natural beauty. 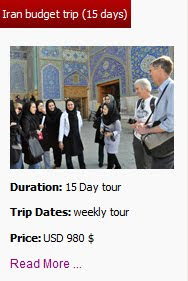 If you have a slight fetish about visiting world heritage sites, Iran is a right choice. 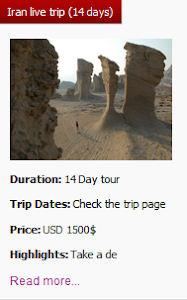 Iran has an impressive 23 locations listed as UNESCO World Heritage sites for their cultural significance or natural beauty, including one that is entire town. Here's a look at some of the most stunning. From impressive and incredible monuments to precious religious shrines, these UNESCO World Heritage Sites are both culturally important and undeniably intriguing. Our guests with Uppersia’s professional tour guide, Maryam visited one of the must-visited UNESCO World heritage sites of Iran, magnificent Persepolis. What’s your favorite UNESCO World Heritage Sites? 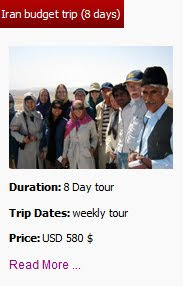 Our travelers are visiting one of the must-visited UNESCO World heritage sites of Iran, magnificent Persepolis.